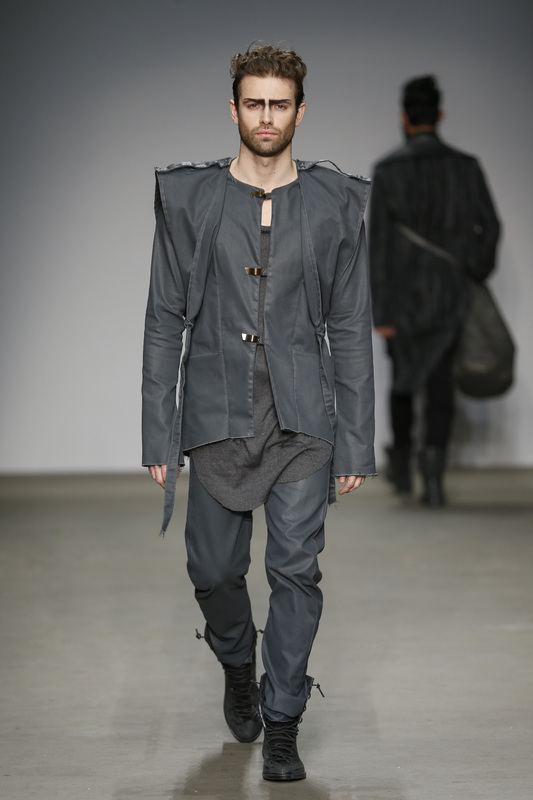 My graduation collection UNTOUCHABLE is inspired by biker jackets. The male aspect of these garments comes to life when the clothes on a hanger. This is reflected in the form and details. 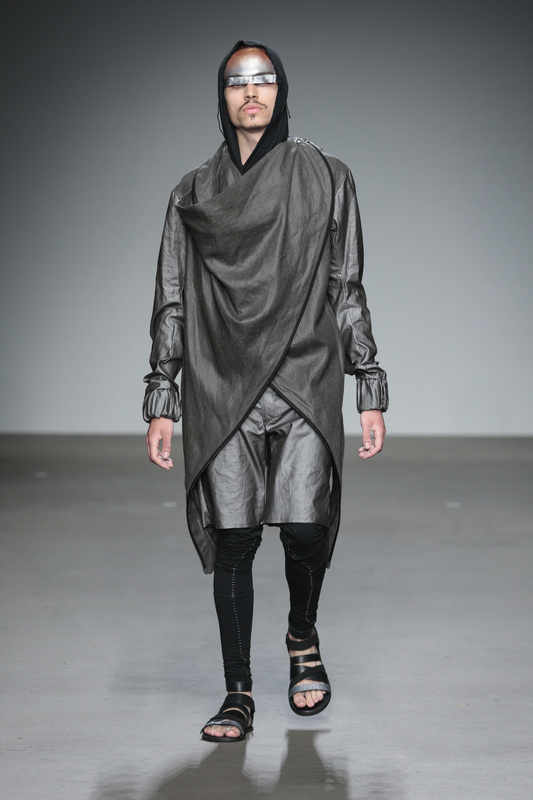 The SS ’15 collection is a translation of the passage from boy to man. The journey of life in which the young man searches for his own identity, full of emotional obstacles. 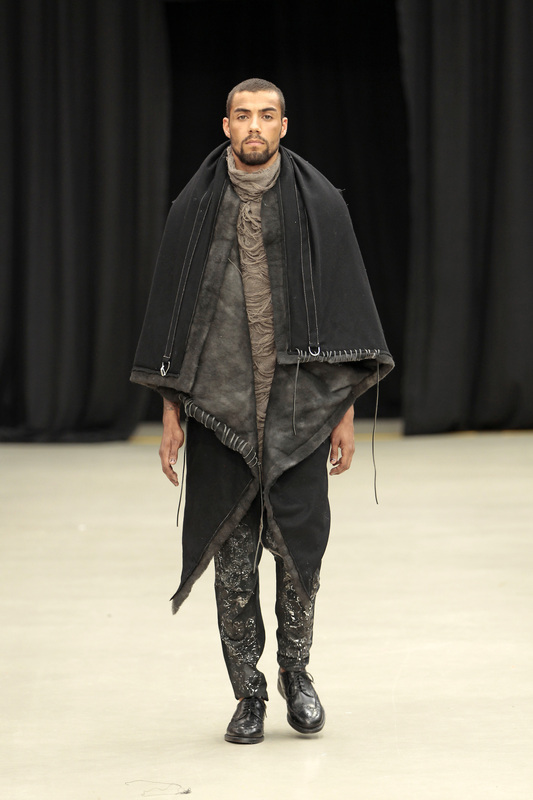 AW15 collection PATINA is inspired by the ancient Japanese Samurai Warriors. These warriors are seen as fighters who control and radiate confidence.